Artificial Intelligence (AI) is found pretty much everywhere these days and is becoming more pervasive as the technology develops. Regular reports in the news give us troubling examples of sci-fi ambitions and the possibilities for a dystopian future. This is the case from last month’s UN warning that robots could destabilize the world through war and unemployment. However, there are also those reports of the positive advancements this tech offers, like that of China’s advances in AI. Though currently mostly restricted to the endeavors of mobile and iOS developers, AI is already starting to expand into new realms and offer services off of a mobile device. This is clearly a technological development that will feature in more aspects of our lives over the coming years. This technology enables machines to take on tasks that humans can’t do or don’t wish to carry out themselves. Up until AI’s machine learning capabilities were honed, software would only function within pre-set parameters. Thanks to machine learning, software can now learn from outside input to complete tasks that have been set for it rather than tasks it has been programmed to complete. Unconstrained by set rules, applications are enabled to learn through algorithms and absorb a variety of stimuli to come up with their own, unique solutions to the problems posed. The Google program that taught itself to walk is a perfect example of this. 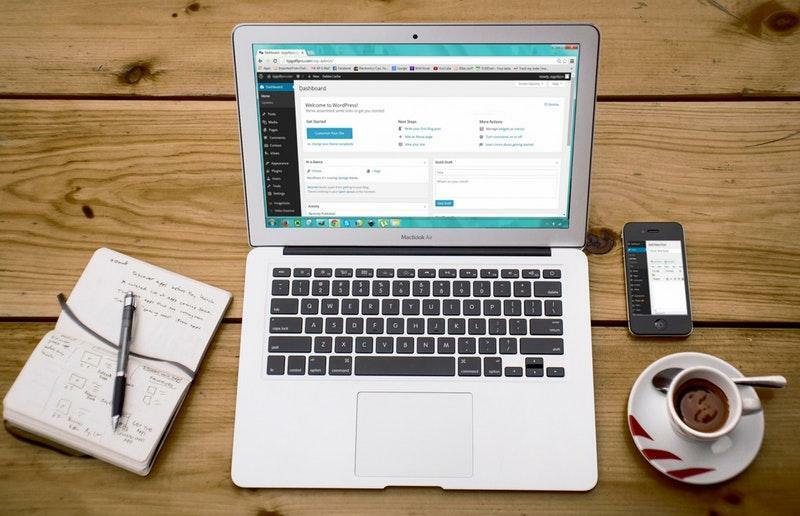 Headline-grabbing AI applications aside, below are some of the best AI plugins for WordPress sites. These applications empower you to create more engaging content, provide better visitor’s experiences to your site, and track the emotional responses to your pages. Most of the AI plugins listed are still in the early stages of development, but are worth knowing all the same. Watson Conversation is one of the many AI services offered by IBM to integrate AI technology into websites. The plugin allows you to easily build and deploy your own chatbot with minimal technical knowledge. It can help users navigate the site, suggest other posts or pages that may be of interest, provide support with common questions, and suggest specific items they may wish to purchase based on web browsing behavior. The varied applications of this plugin are great for those wishing to offer 24/7 customer support from their WordPress site. This plugin does a number of different things to optimize your website’s content. It helps to organize content, provides facts and data to readers in a meaningful context, and also marks up copy so you can optimize it for SERPs. Wordlift also beautifies content by providing potent data visualizations, links, and images that engage readers with more than just text. On top of all that, it adds recommendations for readers in order to help them explore your content. The information this software gathers allows you to further disseminate and monetize content. This piece of AI-powered software adds new frames and categories to your website for better organization of content that is based on what has been learned from user experiences. The resulting effect is better contextual link lists, menus, and search results. For readers, this creates an enriched user experience, while for you it means better conversion rates. The last update of the plugin was two years ago, but the service still exists, and its rating remains at five stars. Another AI offering from IBM, this one provides you with insights about the emotions aroused by your content: joy, anger, fear, disgust or sadness. This helps you to improve content by tailoring it to hit the emotional targets you’re aiming for. This is a great tool if you’re someone always searching for new content to put up onto your WordPress website. Kindred Posts works by tracking user behaviour through their journey on your site. Then, based on their actions, it suggests what kind of content you should be writing to retain current users and attract similar ones. This plugin can also be integrated with Google Analytics to provide a much more detailed view of your user’s behaviour. Be aware that Kindred Posts will no longer be maintained after WordPress version 4.8, unless people interested in helping to maintain the plugin reach out through the support forum. AI is here to stay, I would be intrested to know how you would apply AI into your website.